SJRadio On Demand: Possible Changes to the Waterfowl Season in the Works? 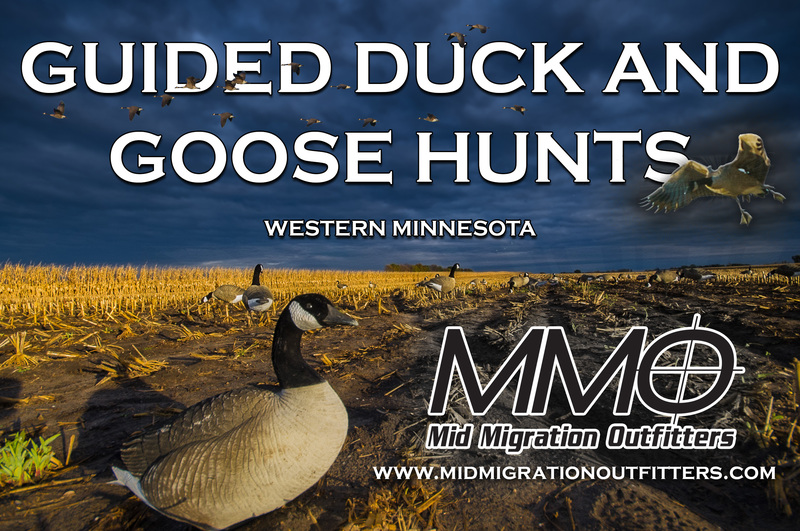 Steve Cordts, Waterfowl Staff Specialist at the MN DNR previews the upcoming waterfowl season, including regulation changes and the possibility of different season lengths and bag limits for Canada geese. Jamie Dietman recaps the Super Hero Rod Tournament and Joe Henry explains how a 44lb/5 walleye bag limit was caught during a recent tournament on Lake of the Woods. Next SJRadio On Demand: What does the North American Duck Population Mean For You?